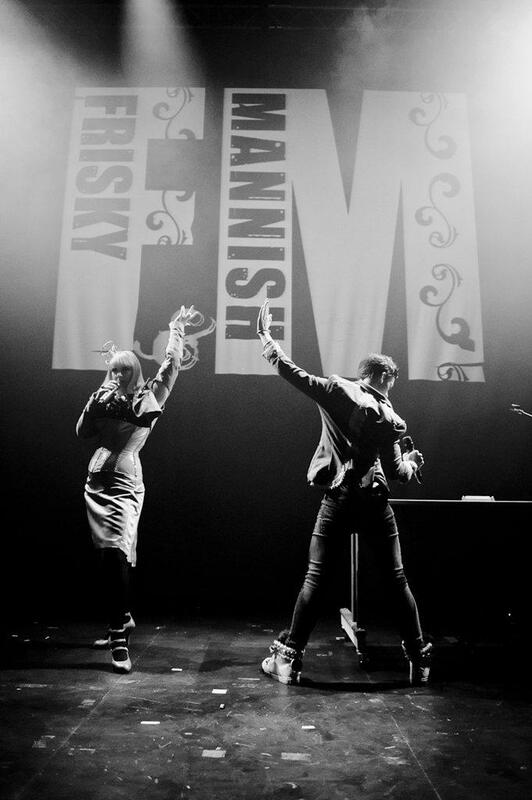 Frisky and Mannish are available to book for your special event – we work in direct association with Frisky and Mannish’s representative as a booking agent for them. 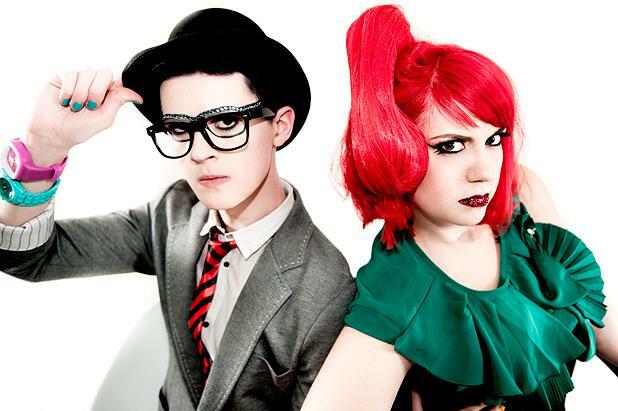 Frisky and Mannish are a comical music duo, formed in London in 2008. 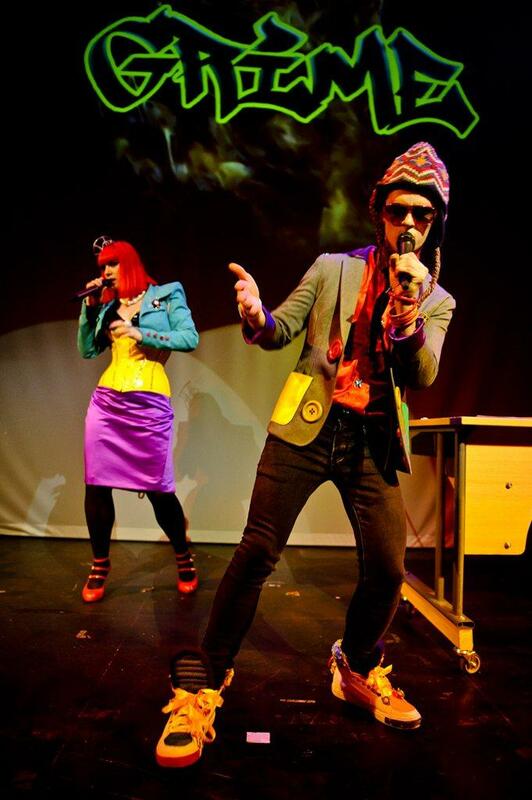 Well known for a style of parody that consists of “shrewdly crafted, expertly delivered and rapturously received observations” on pop music, they portray themselves as “pop educators.” Frisky and Mannish have been called “the mad scientists of pop, mixing unlikely solutions from incompatible artists and distilling entire genres into their separate elements”. Contraband is the UK’s top booking agent, with personable, skilled account managers who guarantee you the best deal possible. 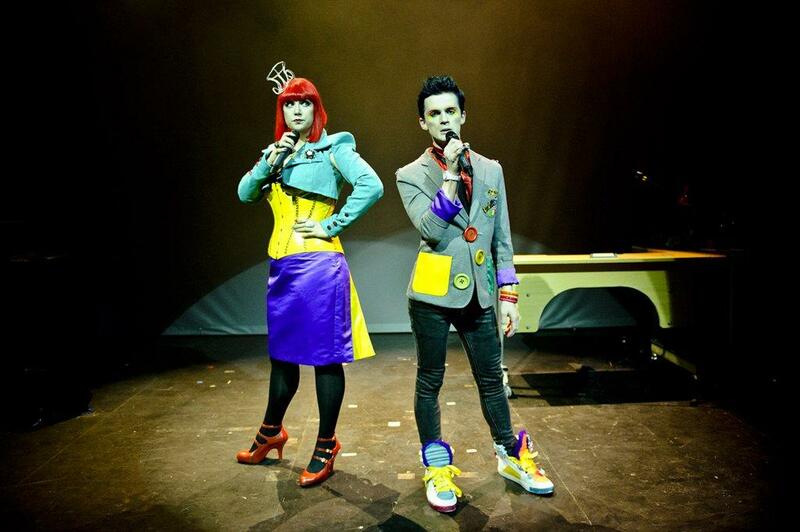 Contact us today if you would like to book Frisky and Mannish to be the headline of your event! 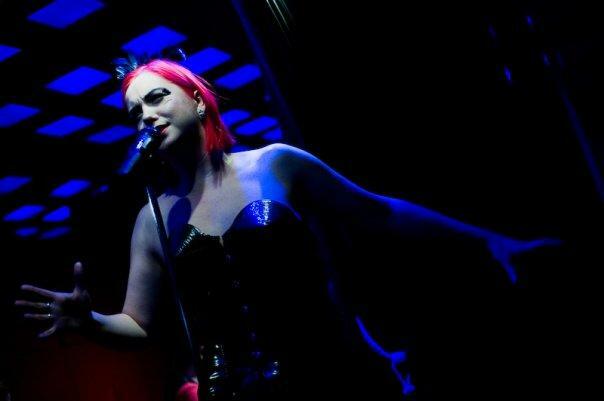 We as your booking agent are more than happy to help you create the most memorable moments with Frisky and Mannish. 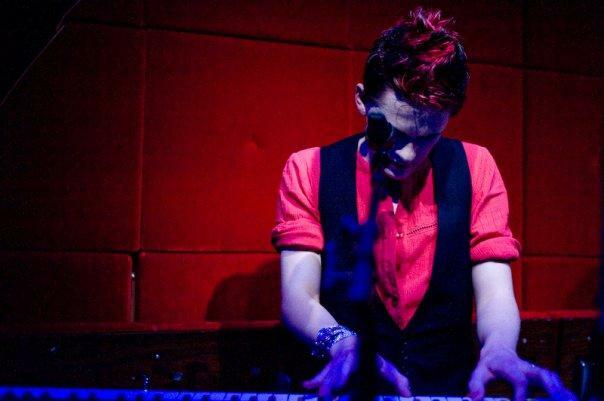 This show is a collection of elementary teachings in pop analysis, designed to introduce beginners and novices to the world of ‘Pop Hermeneutics’. An advanced thesis on COLLISION THEORY for intermediate pop students, applying their elementary education to more advanced concepts. A careers advisory service for young pop hopefuls, utilising F&M’s patented five-prong ‘Career-Path Classification System’. A no-holds-barred, full-throttle, take-no-prisoners hit of pure F&M.